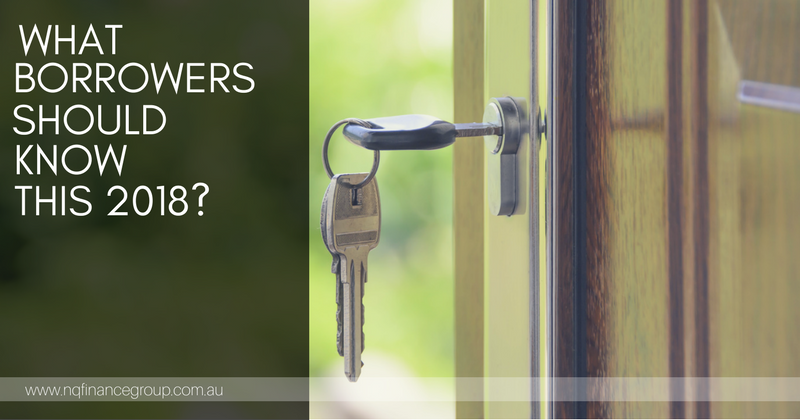 What are the things borrowers should know about home loans Townsville this year? In most recent years, there has been an observed increase in the prices of properties at a faster rate than what most experts ever predicted. This is the case of Sydney and Melbourne. However, outside these capital cities are the markets in CBD where there were risks of oversupply, while Queensland and Western Australia were getting behind making the Australian government struggle at developing solutions to achieving affordable housing. If it happens that you haven’t tried applying for home loans Townsville, you must have known that there has been a lot of changes in it. Mortgage brokers require you to answer their set of questions, contractors and other income types are less likely be considered, living expenses are investigated, borrowing power of investors is lowered down, and interest only repayments not offered to anyone who wants it are just some of these said “changes”. Simply, those people who were able to easily borrow money before are now being declined. So, what should you do as a borrower? First is that before you go start searching for a property, get pre-approved. With this, you are able to save your time avoiding the scenario where you’ve already done settling for a property, but your application was actually not approved. Second is that you must have a cooling off period set with the seller or vendor of the property. Third is if you decide for going in an auction, get some right advice before you finally doing it so and find out what your state rights. Last is if you are in an immensely strong financial status and you have a backup plan in case you don’t qualify for a home loan Townsville, you should consider buying off the plan. Regulators can become helpful especially when it comes to improving efficiency, preventing people from buying off the plan from losing their deposits, and relax lending policies for first home buyers. Basically, regulators assist banks in creating long-term approvals at the very time you purchase or by working with the industry of real estate to put disclosures ready so Australians stop signing contracts unknown of what the risks are.